LNP Studios Celebrates 15 Years! 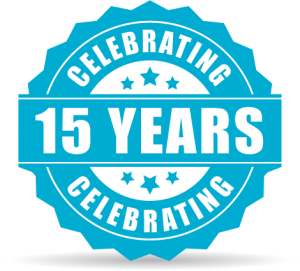 We are excited to announce that this month marks our 15 year anniversary! We would like to extend our deepest appreciation to our amazing clients, many of whom have been with us since the beginning. Our clients are like family to us, and we are grateful for the opportunity to work with them! Not familiar with our company’s history? We got our start in 1998, when our CEO, Emma Loggins, was in eighth grade. Her passion for programming and design – and love of business strategy started at a young age, and it was the foundation of our agency. 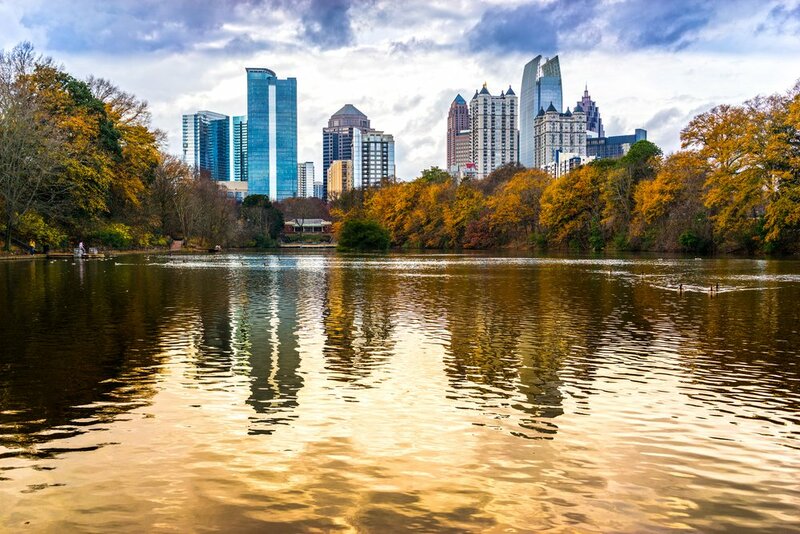 Today, we serve clients in a number of different verticals – from tech startups to entertainment studios, local law firms to event planners, universities to news agencies… we work with a vast array of industries to be able to shine a spotlight on our clients as experts in their industries. Every day, we get to geek out over our passion – and that wouldn’t be possible without our amazing roaster of clients – so a deep, heartfelt thank you to the incredible individuals that we get to work with! Here’s to 15 more incredible years!